Khak Gallery was founded and directed in 2002 in Tehran by Mandana Farahmand Pooya. Since then the gallery has been representing both well-established Iranian artists and young talented emerging ones. 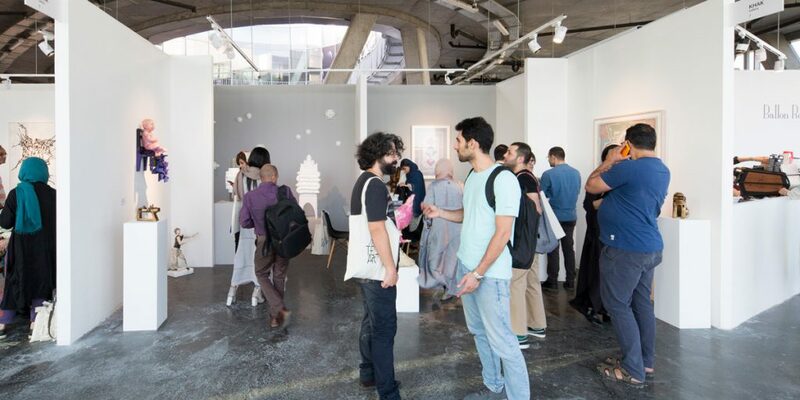 The gallery venue in Dubai was established in November 2012 to provide another international platform to show and promote Iranian modern and contemporary art with different and new approaches. 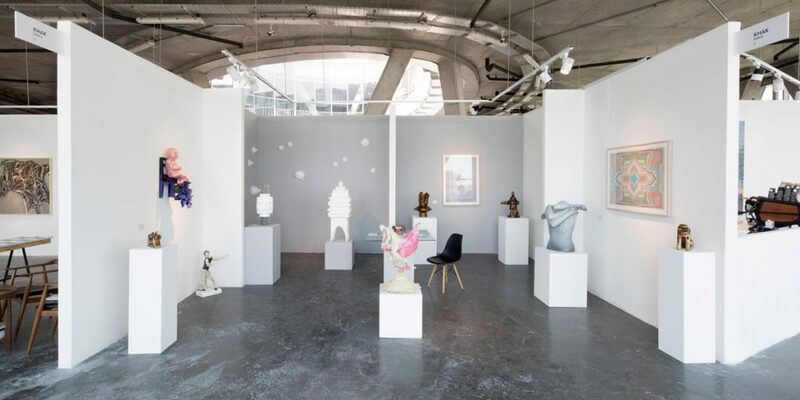 As a curatorial space the gallery organizes monthly exhibitions throughout the year in both venues ranging from photography and painting, to installation, sculpture and performance. 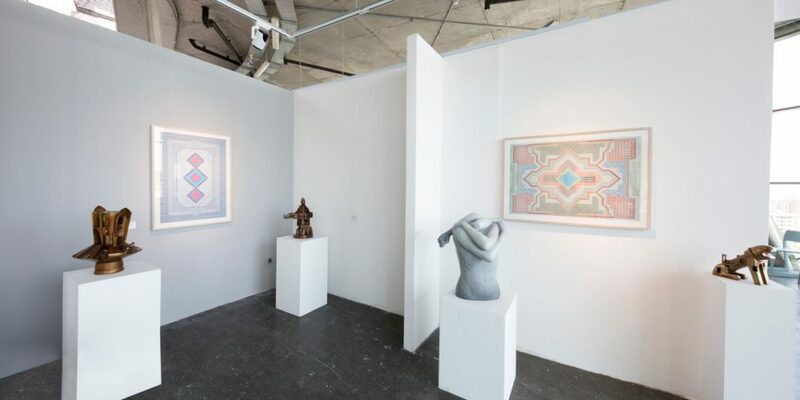 The gallery regularly features works by prominent artists but is also open to exceptional young artists acting as a venue for showcasing emerging talents. Khak’s mission is to create favorable conditions for the presentation of artworks and providing a platform for the introduction of various categories of arts from modern to contemporary.